Cody getting a bouncy L-sit. I will be out of town this Friday and Saturday, so no classes again till Monday. Have a great Halloween weekend everyone! 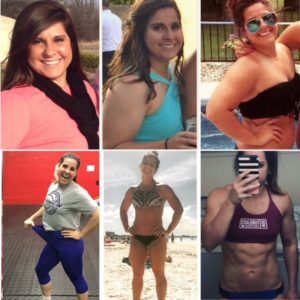 Jessica lost 50 lbs with us!